The North Texas Area Association of School Boards (NTAASB) is an organization whose purpose is to coordinate and deliver programs to trustees and administrators in Regions 10 and 11 that focus on issues most critical to public education today. To create a conduit for school board success. To strengthen communcation, collaboration and connection among all members. To learn more about NTAASB, click here. NTAASB meetings are an excellent opportunity not only to experience a wide array of programs impacting public education, but to network with fellow trustees in Regions 10 and 11 as well. To join, click here. 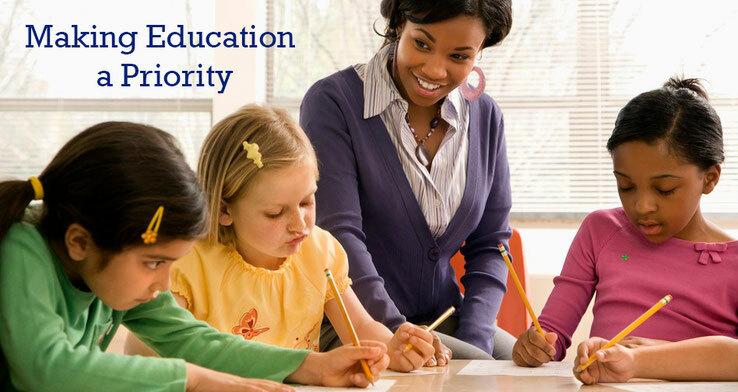 Our resources section include our latest news updates as well as websites of organizations that help to provide better education for students not only in Texas but nationwide. Focuses on how students feel they learn in their new school as compared to the old one.